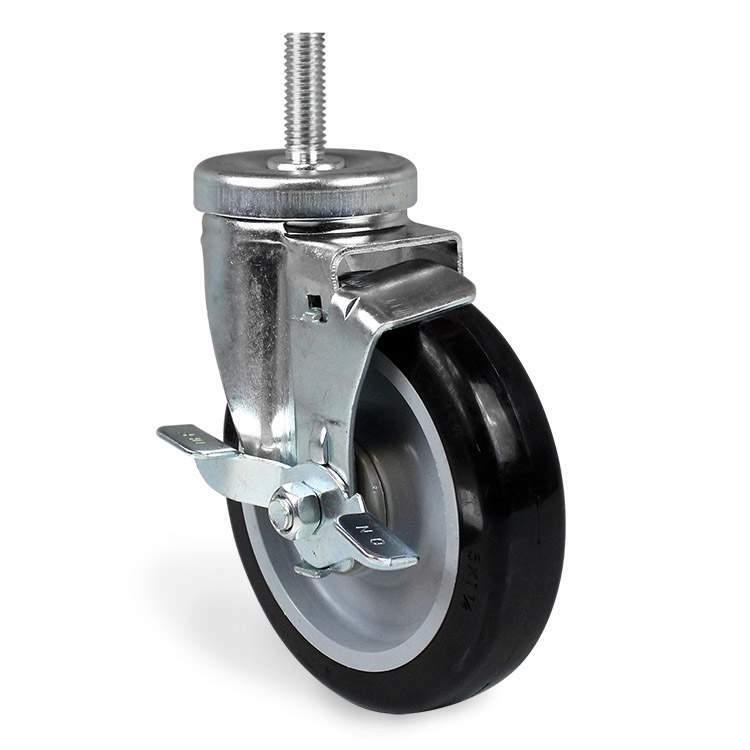 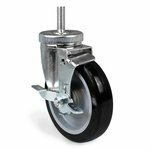 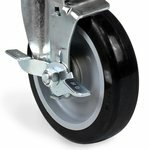 These high-quality swivel casters are fitted with 5" polyurethane wheels and can be easily installed on our Six Roll or Three Roll Fabric Racks (#1720 and #1719). 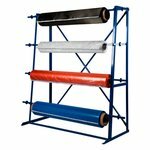 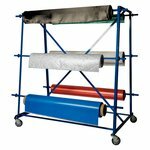 Larger wheels are designed to roll over debris commonly found in a composite production environment, so that even larger racks—holding multiple fabrics—remain stable. 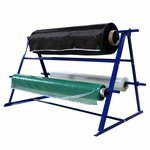 Each caster features a brake to stop and secure the rack in place while unrolling and cutting fabrics and films. 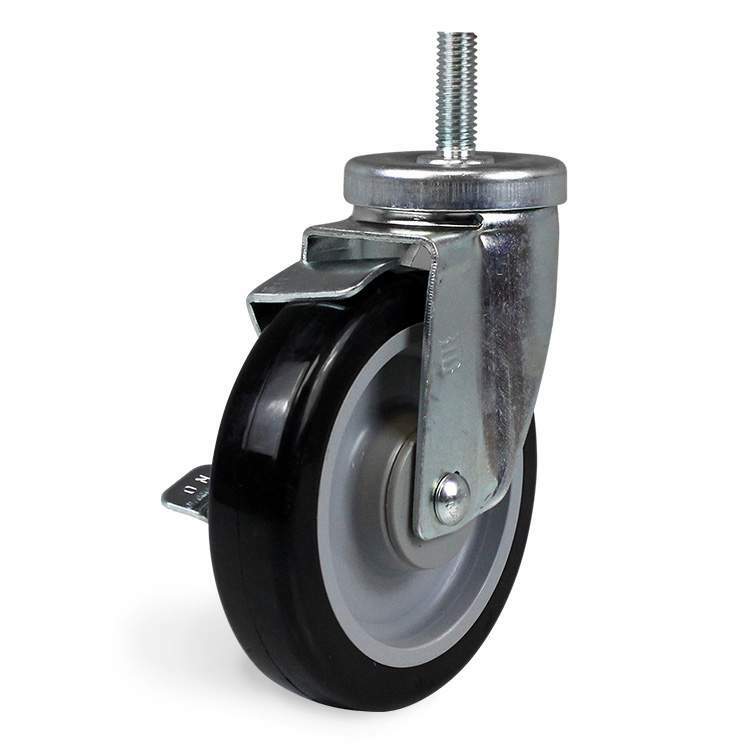 Casters are sold by the unit (each unit a set of four casters).